The Menstrual cycle lasts 28 days and periods lasts for approximately 5 days, hence Menstrual Hygiene Day is celebrated on 28th May (fifth month) every year. 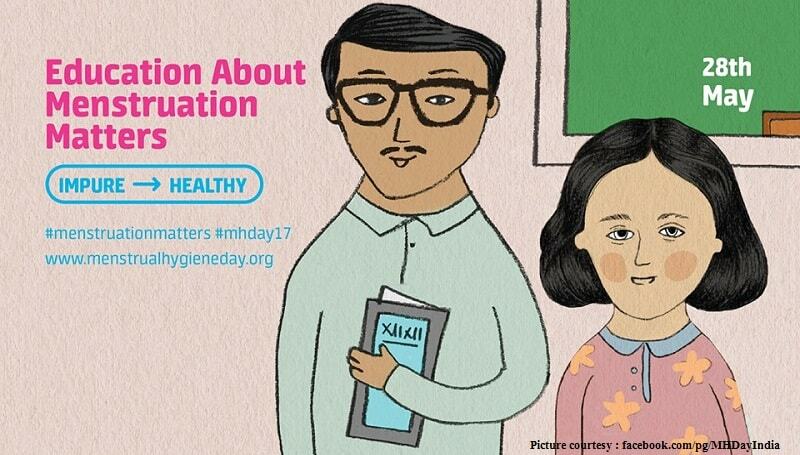 Sharing this wonderful video on the Menstrual Hygiene Day. Periods are nothing to hide. Step up and take pride.